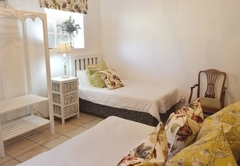 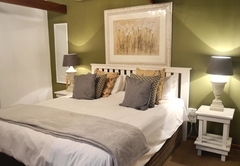 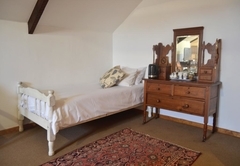 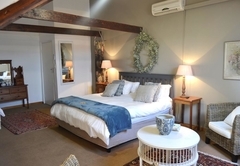 Rendezvous Guesthouse is one of the Porterville guest houses and provides accommodation in 8 guest rooms for tourists visiting the Swartland region. 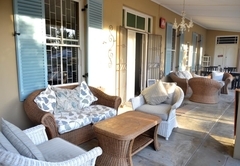 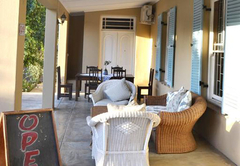 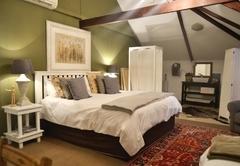 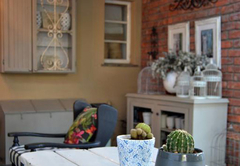 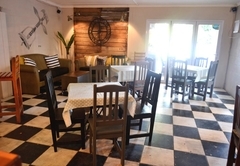 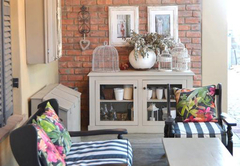 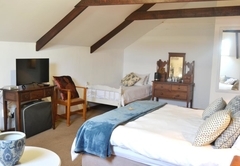 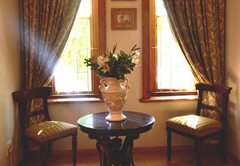 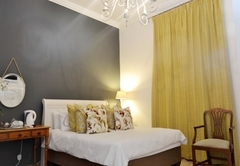 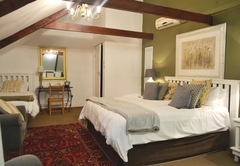 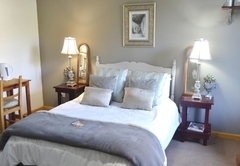 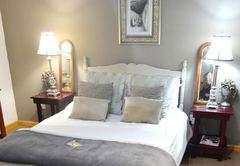 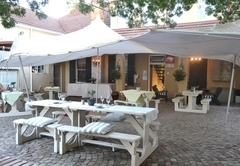 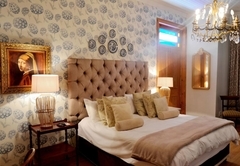 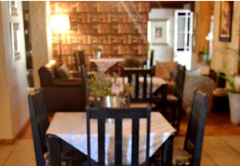 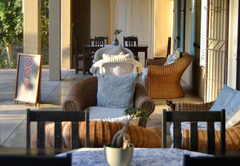 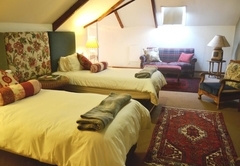 Rendezvous Guest House offers accommodation in the Swartland town of Porterville. 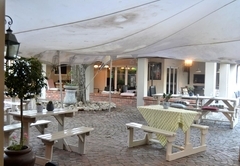 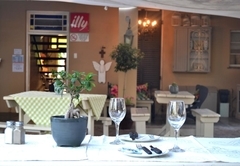 The establishment has a guest lounge, restaurant and garden with wonderful mountain views. 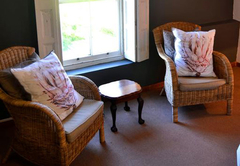 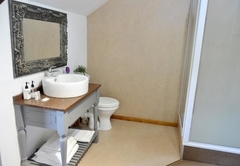 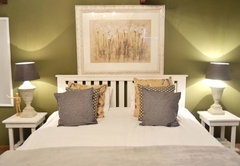 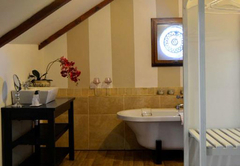 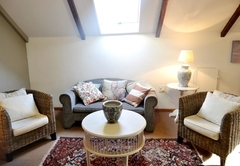 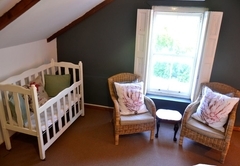 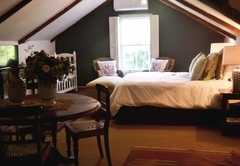 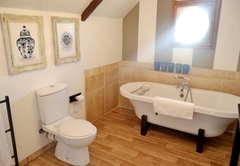 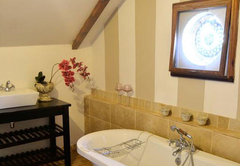 There are seven B&B en-suite rooms all of which are beautifully decorated. 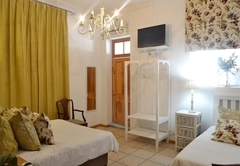 There are disabled facilities and a laundry service is provided. 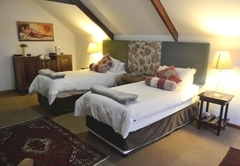 These rooms are furnished with a double bed and have a tea / coffee station as well as a TV. 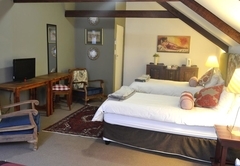 The room are air conditioned and equipped with a TV and tea / coffee station. 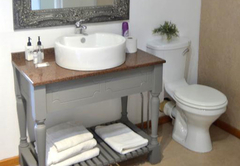 They make use of a shared bathroom. 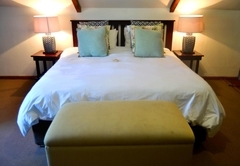 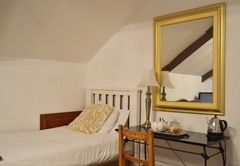 Set in the guest house these rooms are furnished with a double bed and a single bed. 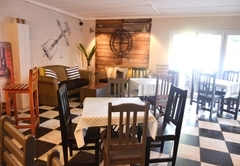 They have tea / coffee facilities and a TV. 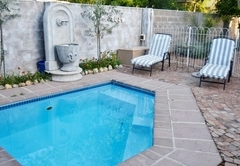 The town of Porterville is located at the foot of the Olifants River Mountains and is just 155kms from Cape Town. 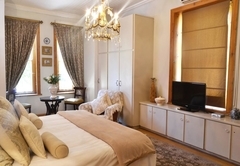 Guest rooms in the guest house are fitted with a coffee station and flat-screen satellite TV. 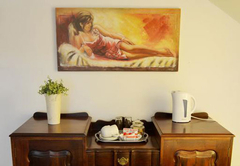 Guest rooms in the guest house are fitted with a coffee station and flat-screen satellite TV. 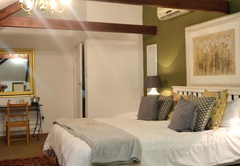 These rooms include air conditioning. 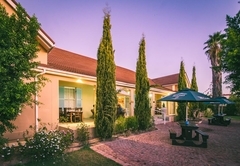 Response timeRendezvous Guesthouse typically responds to requests in 5-10 minutes.